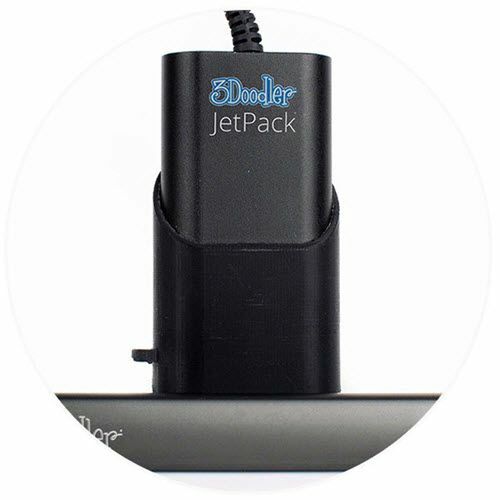 Catalog Home > 3Doodler > 3Doodler JetPack - Power to Go! 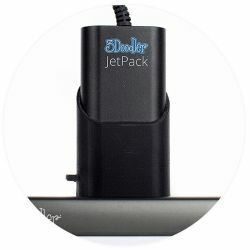 3Doodler JetPack - Power to Go! The JetPack. A portable power pack that gives you the freedom to 3Doodle on the go. Up to 2 hours of battery autonomy.